My connection belonged to U. P. And it was prepaid. Later it was transferred to Hyderabad n converted to post paid. My balance at the time of conversion was above Rs1000.00. I am being forced to pay monthly bills when my money is with the company. On non payment they deactivated the number. 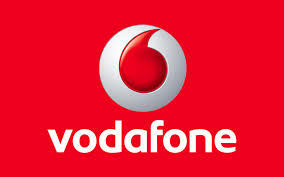 On making complaint the activated but again they deactivated on the pretext that Vodafone U. P. Is not paying them money. This is the problem with the two establishments of Vodafone and I am the sufferer. Now they are not listening to me although I made 3 or 4 complaints online but with no result nor even any executive contacted me. Kindly see and arrange to redress my complaint at the earliest. Thanking you. Regds. Rakesh Chaturvedi mob 9918274507.